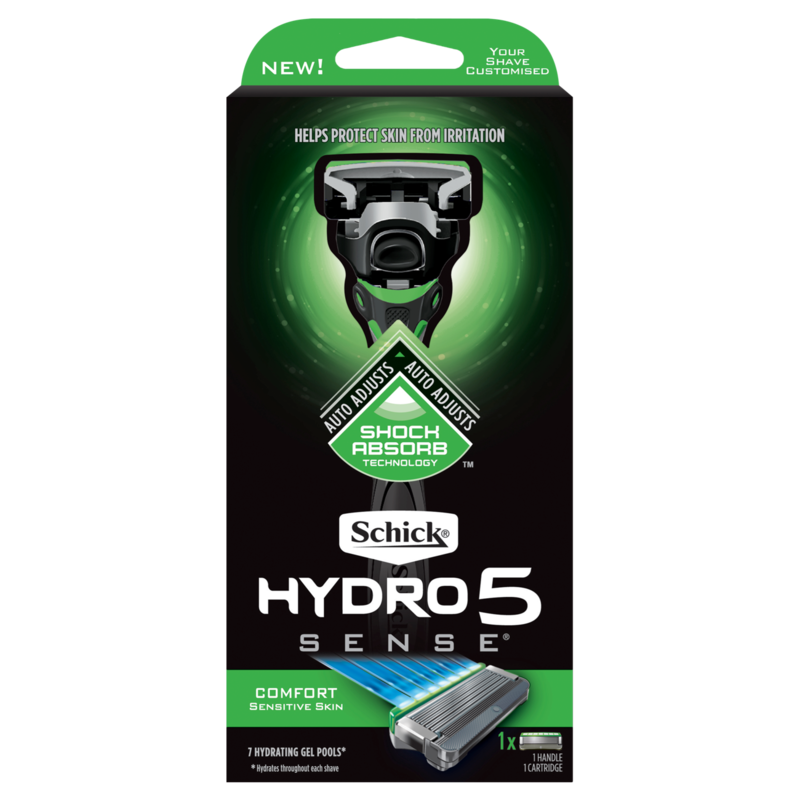 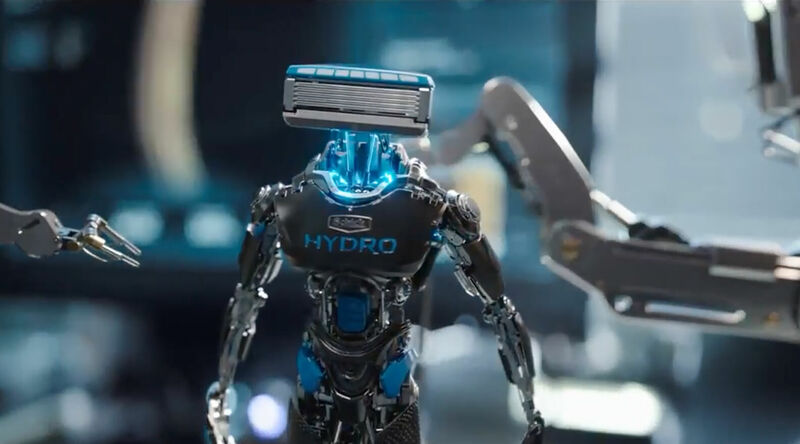 The Hydro 5 Sense™ Razor with Shock Absorb™ technology auto adjusts based on how you shave, backing off if you apply too much pressure or adds it back when you need it. 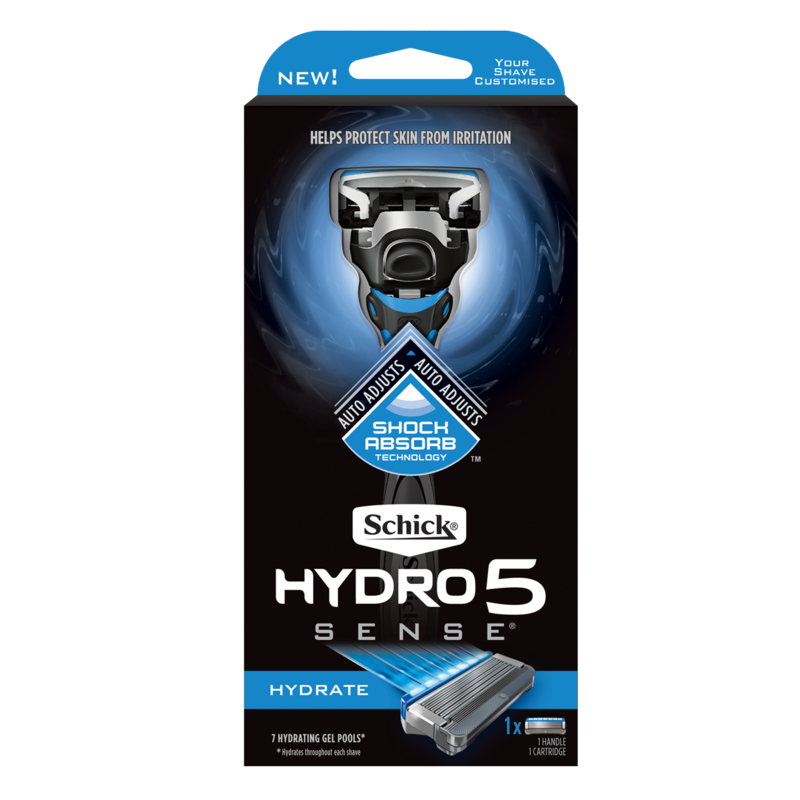 It’s equipped with 5 Ultra Glide® blades and 7 hydrating gel pools that hydrate throughout each shave and help protect your skin from irritation. 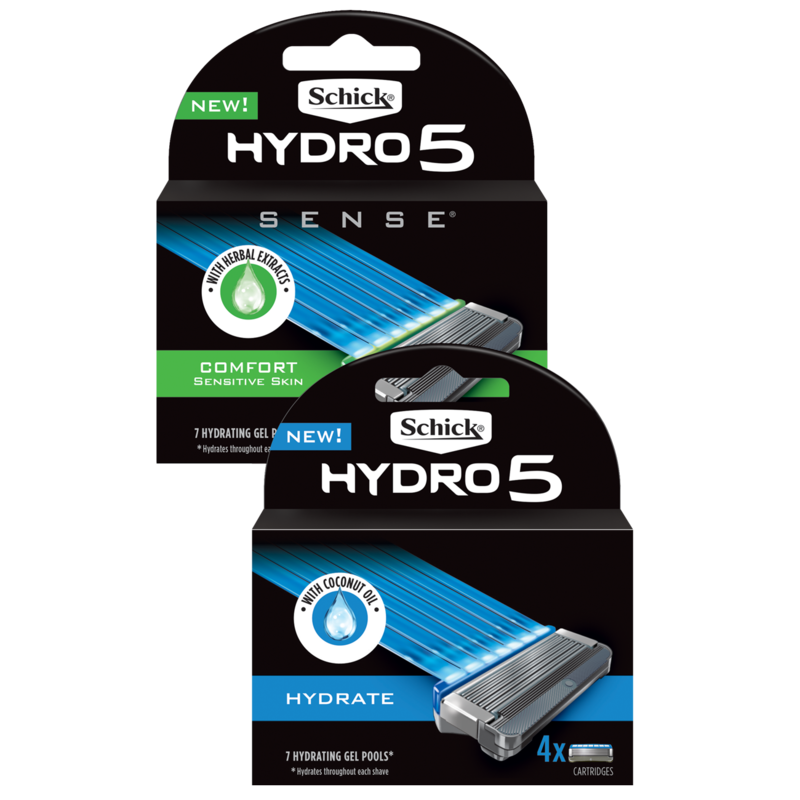 Pair with our Hydro Sense Comfort, or Hydrate Refill Cartridges which contain our uniquely designed gel. 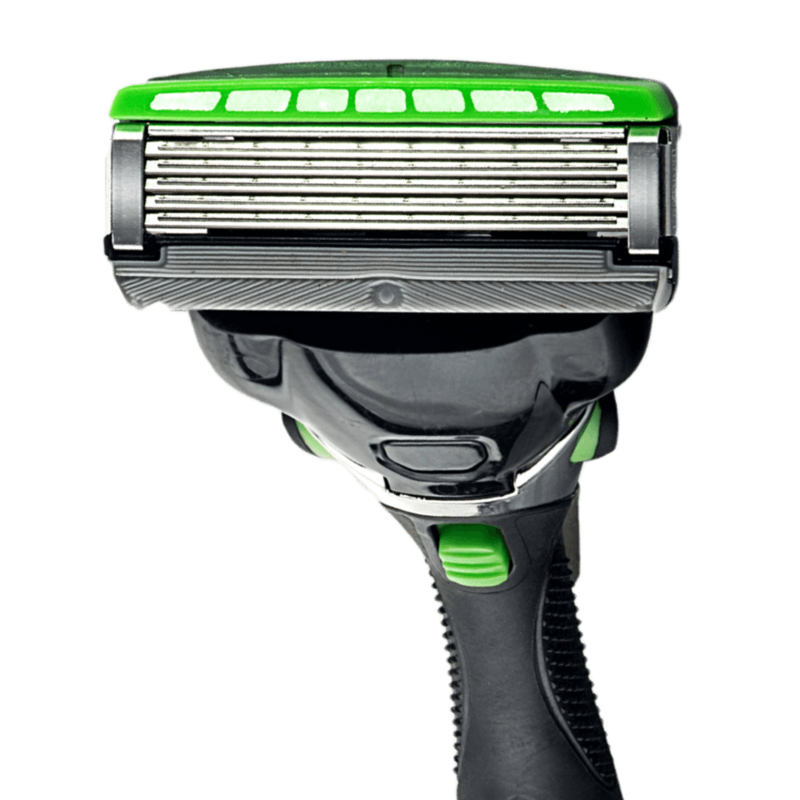 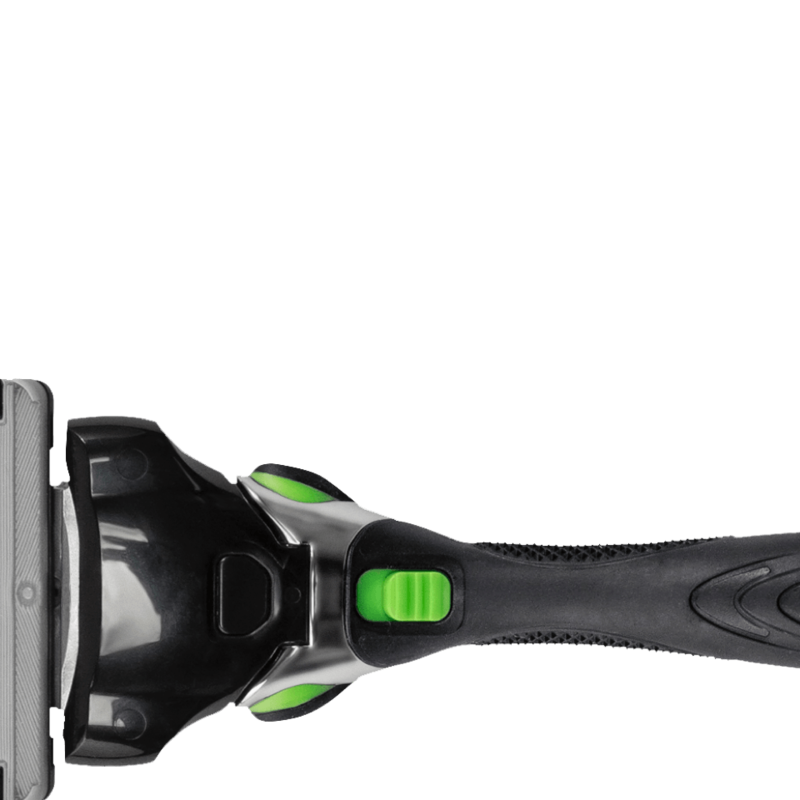 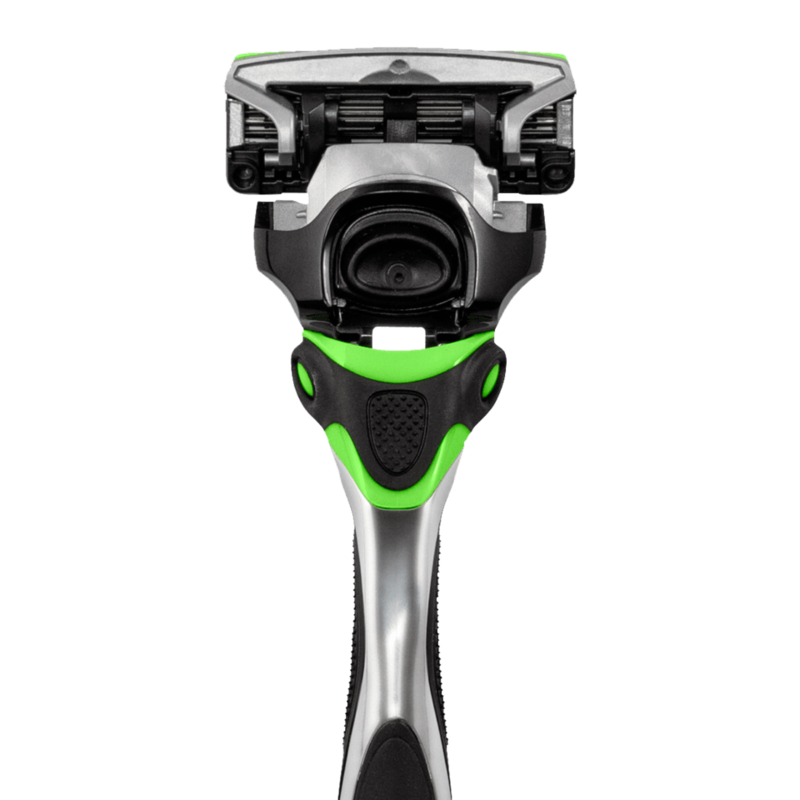 The unique Shock Absorb technology auto-adjusts based on how you shave, backing off if you're applying too much pressure, or adding back when you need it. 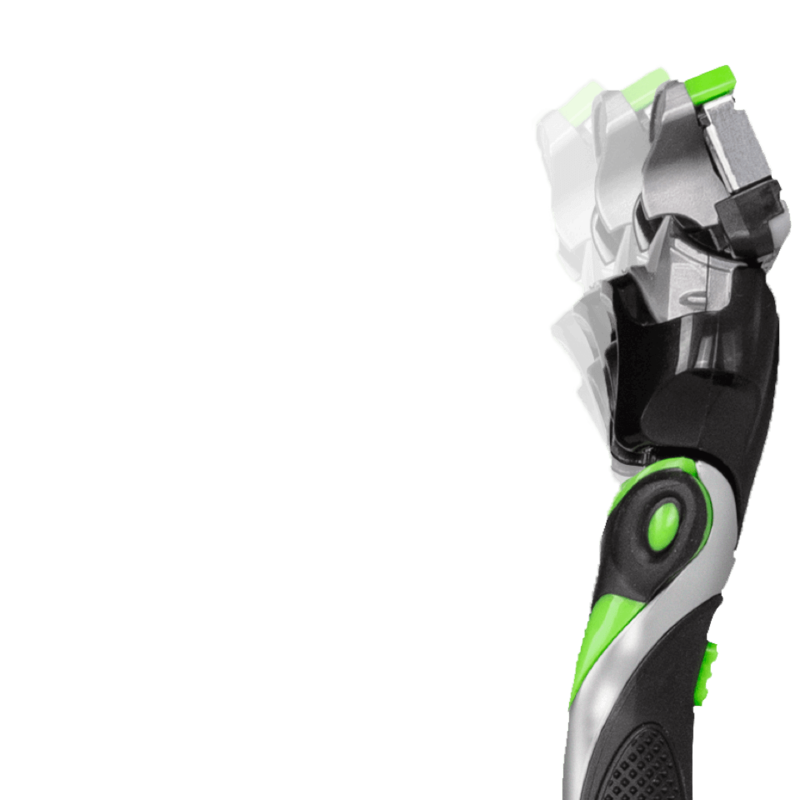 Allows you to disable the shock absorbing feature. 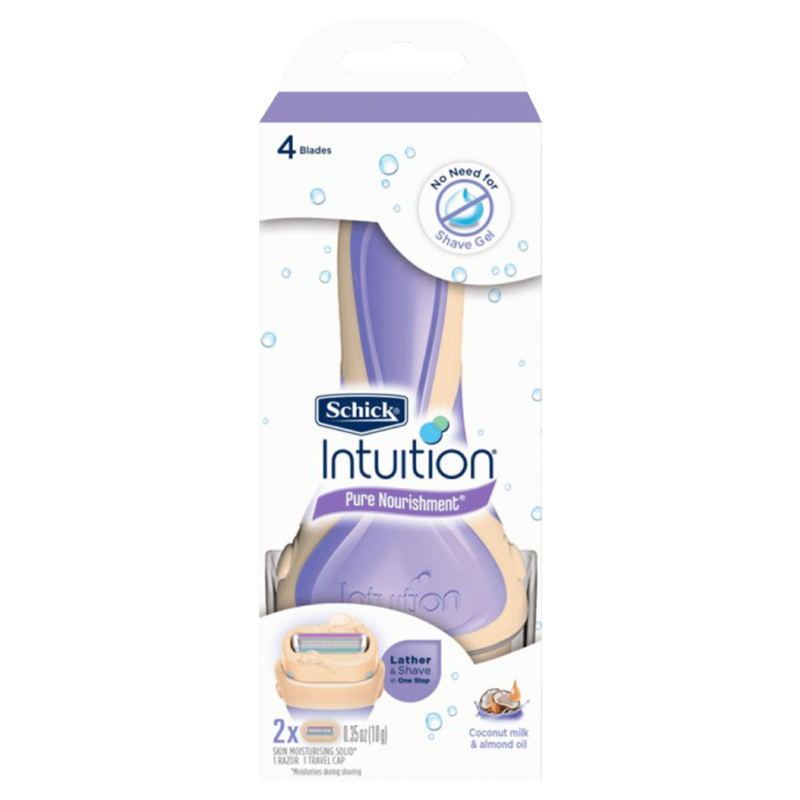 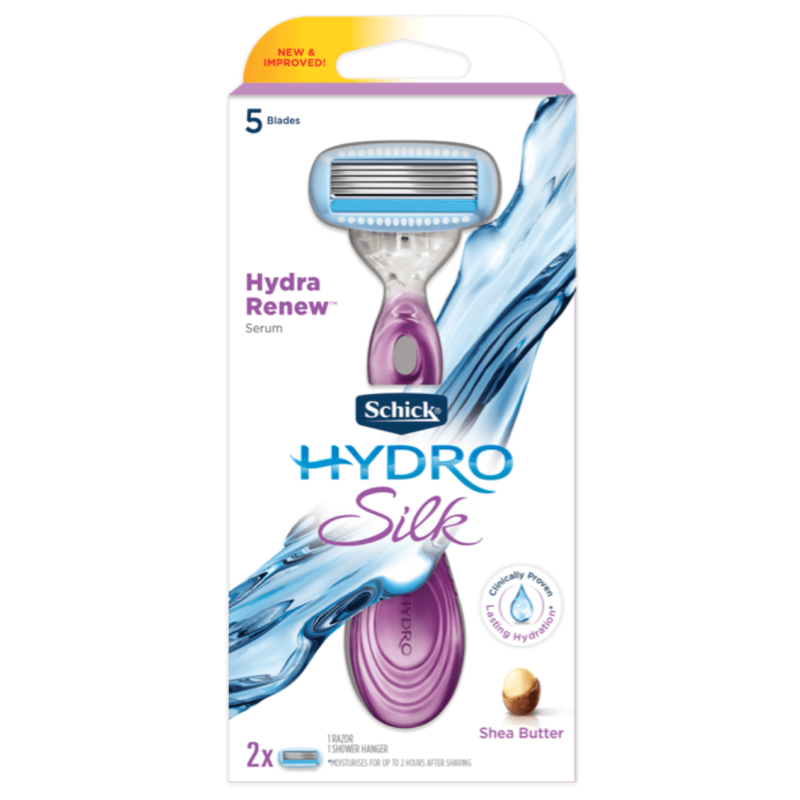 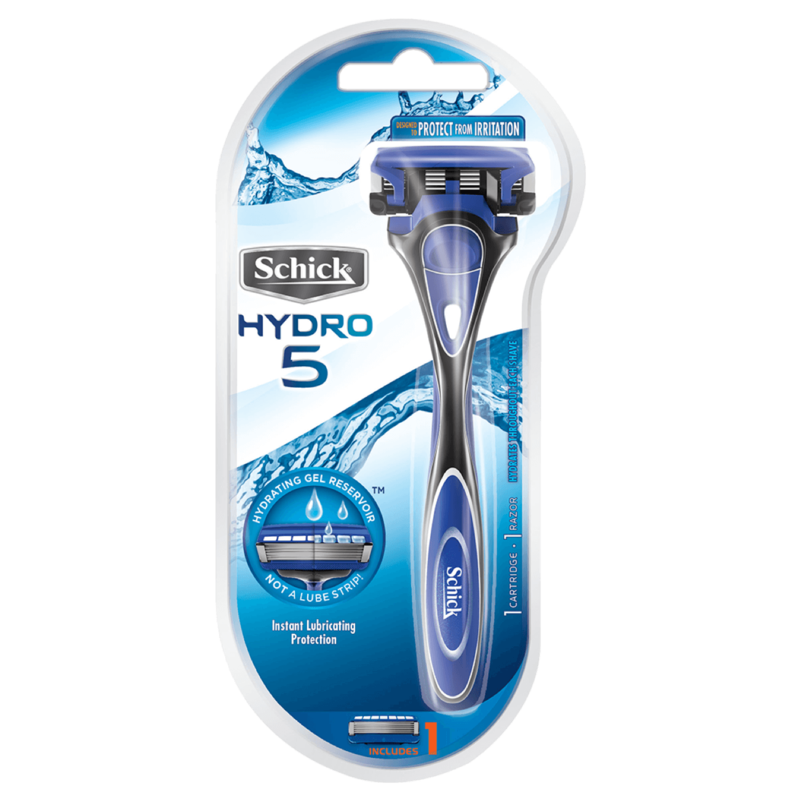 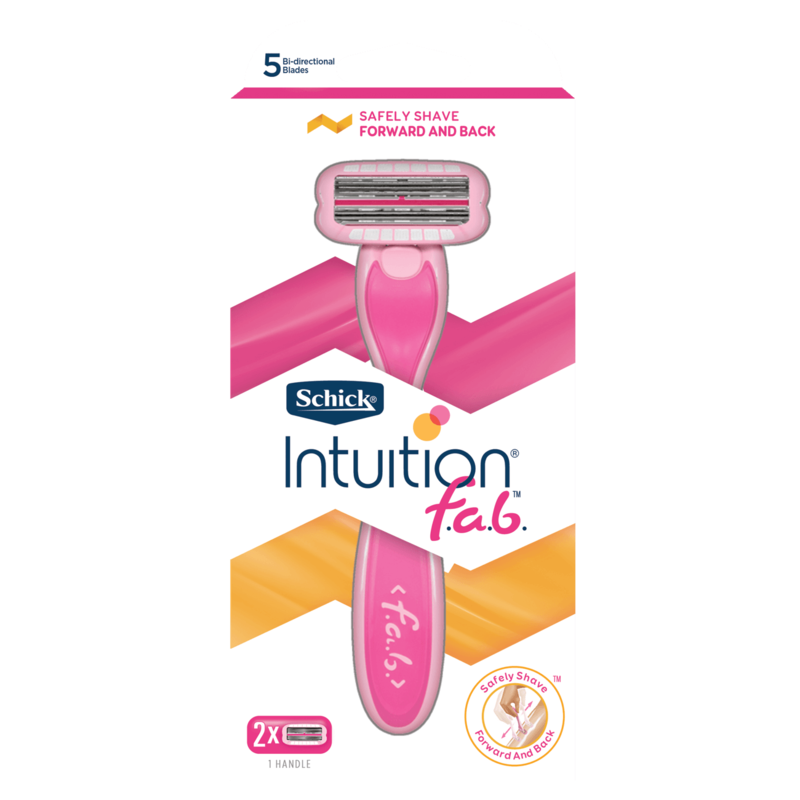 The Flip Trimmer on Schick Hydro 5 Sense makes it easy to trim those hard-to-reach areas. 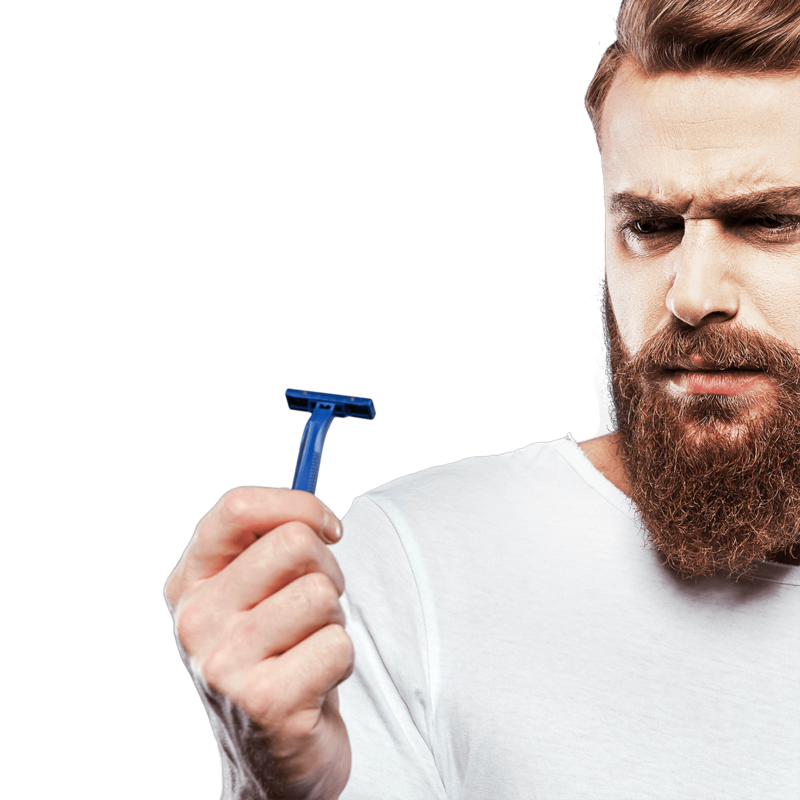 Conveniently switch between shaving and trimming with a simple flip of the thumb. 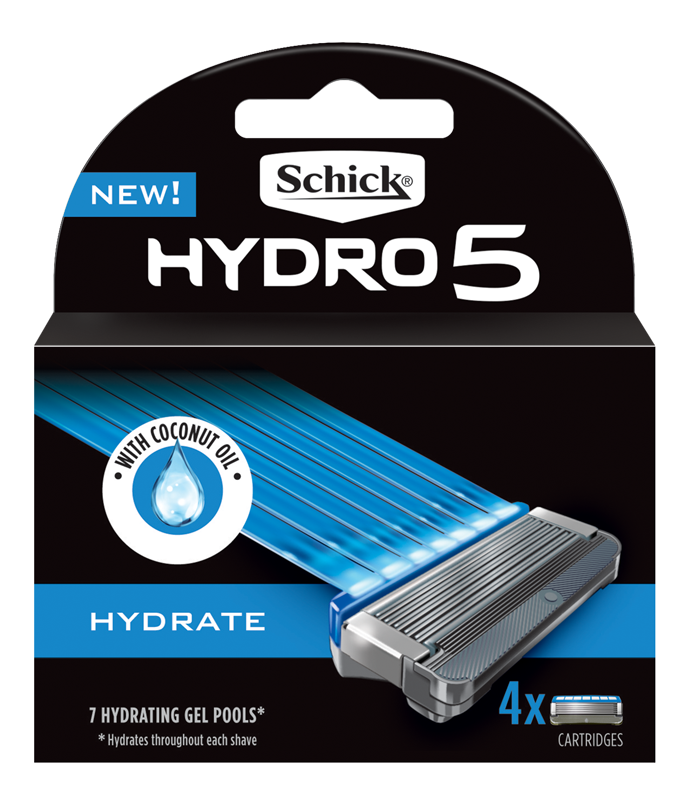 The 7 Hydrating Gel Pools are designed to provide instant lubricating protection and hydrate throughout each shave.